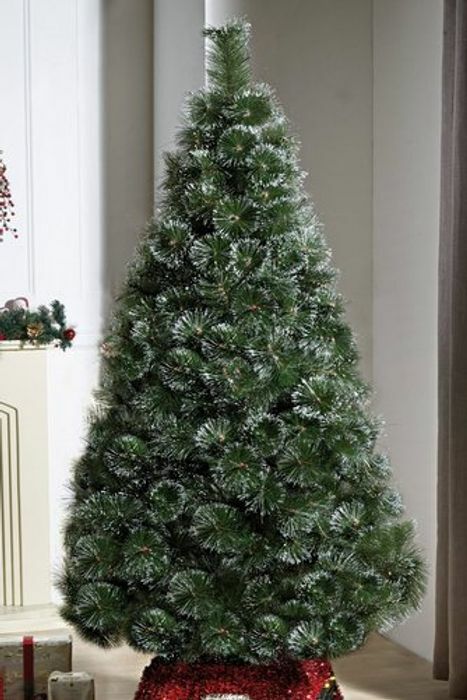 Christmas tree available in 5ft to 8ft. Price I've listed is for 6ft which I pain £45 for last year. Available in green, black, champagne and white. Does any one know a cheaper deal for Christmas tree? Not a bad price but I'm looking for something 20 quid or less. Any ideas? ClaireMann Well I shall decorate it to the brim of course, dear. What's the payment setup with Studio? Can you just buy there and then outright or does it have to be on some form of credit/plan? looks like they do a credit search to open an account? Trying to avoid credit search to keep my file clean for a house! Can’t seem to find an option just to go straight to check out?